Our new litter arrived October 1, 2009! 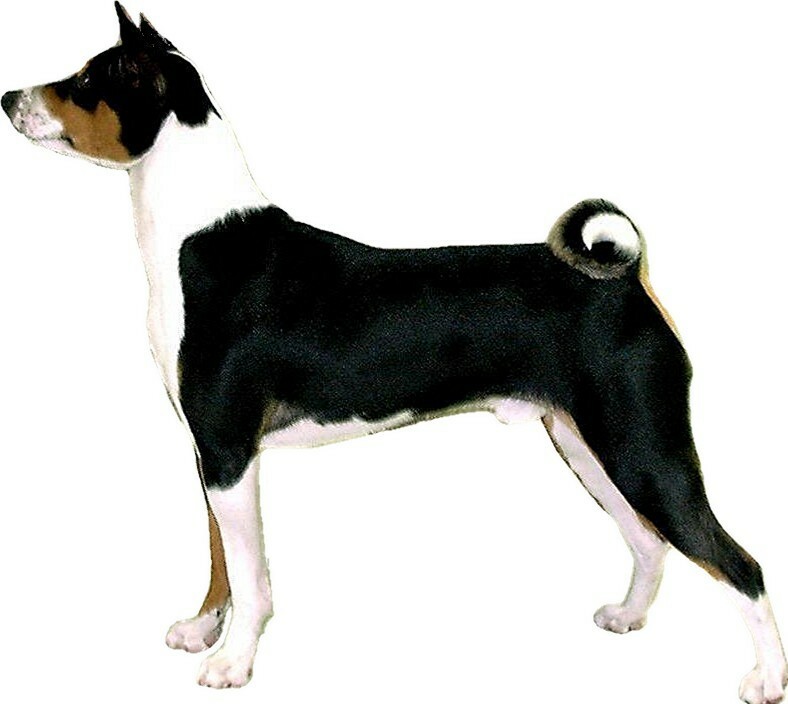 Looking to own puppies or adult Basenjis? Click here for availability. Copyright © 2007-2010 by William John Bowlus and Paul L. Root.